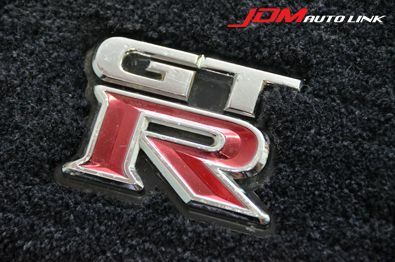 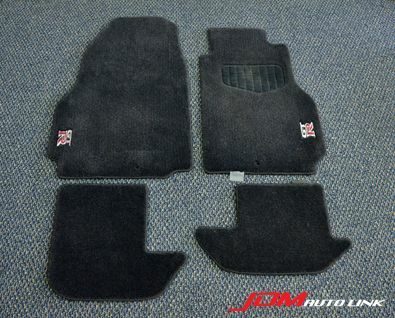 Set of mint condition R35 GT-R Floor Mat. 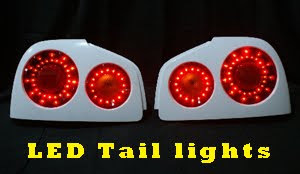 These are as good as new and would be ideal as replacement for worn ones. 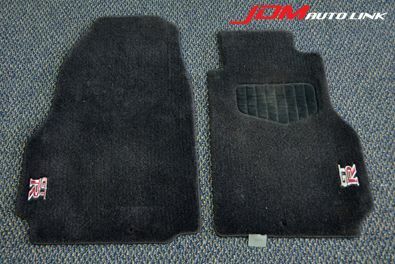 Contact us at sales@jdmautolink.net should you be interested and we will revert back with more details on pricing and delivery.